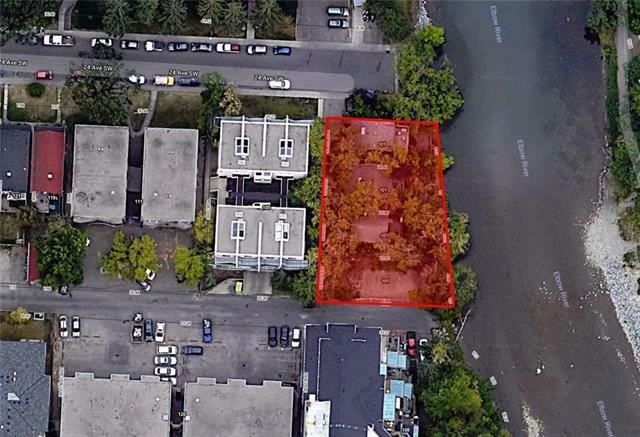 Rare opportunity to secure some of the last available waterfront land in Mission for redevelopment. 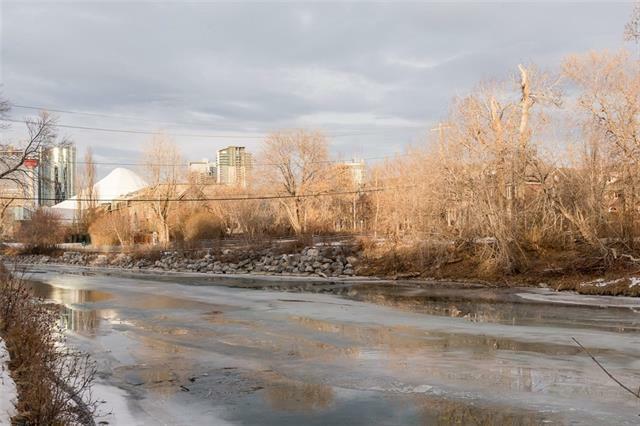 130 ft of frontage on the Elbow River, this M-C2 assembly consists of 4 adjacent parcels one vacant parcel and three with dwellings (which provide rental income). 11,130 +/- sf of development land with FAR 2.5 offers a variety of possibilities to build a unique, multifamily property. Quiet location at the end of a cul-de-sac, with access from the street and alleyway. 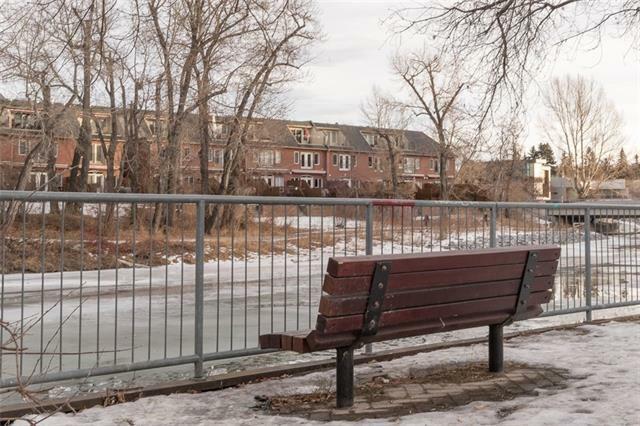 Enjoy private access to the river while the public pathways are a 1 minute walk away. 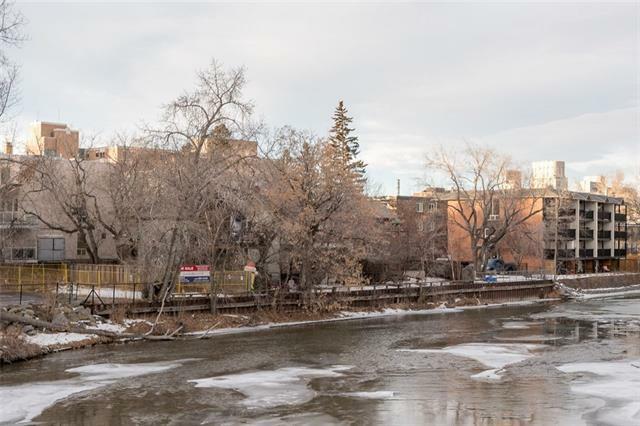 Mission is one of Calgarys most walkable communities and includes some of Calgarys best dining, coffee shops, breweries, and fitness (including nearby Yoga, Spin, CrossFit studios, and the Repsol Centre). Your clientele will be elite socialites who want to enjoy their quiet slice of nature surrounded by a thriving urban City. Contact us today for more details including an architectural massing model and suggested proforma. Data supplied by CREB®’s MLS® System. CREB® is the owner of the copyright in its MLS® System. The Listing data is deemed reliable but is not guaranteed accurate by CREB®. The information provided is for consumers’ personal, non-commercial use and may not be used for any purpose other than to identify prospective properties consumers may be interested in purchasing. The trademarks MLS®, Multiple Listing Service® and the associated logos are owned by The Canadian Real Estate Association (CREA) and identify the quality of services provided by real estate professionals who are members of CREA. Used under license. The trademarks REALTOR®, REALTORS®, and the REALTOR® logo are controlled by The Canadian Real Estate Association (CREA) and identify real estate professionals who are members of CREA. Used under license. Data last updated: 2019-04-22T16:29:26.91.